For Wholesale inquiries, please contact us through the message box. Please provide your name, store name, location and email address. 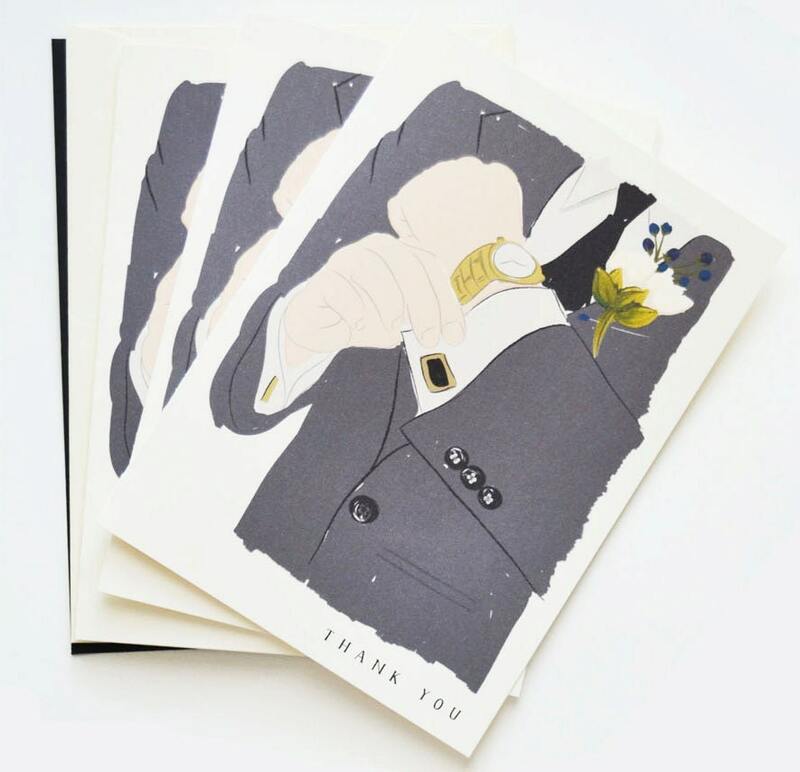 A perfect way to say thank you to your groomsmen or men in your life. Payment processing is available through either Etsy or Paypal directly. All items will ship fairly quickly, however if you contact us within a few hours after placing your order and are needing to cancel your order-we are happy to do that! If your product was damaged in transit to you. please contact our shop within 7 days so we may remedy the situation best. After 7 days we cannot guarantee a replacement or return. Please keep in mind that your monitor color may not match the exact colors of your tangible product. I do my best to post photos of the most accurate colors you will receive, however please keep in mind there may be a variance in what you see in the photos to the actual product. Question: "Do I offer digital files of my work?" Answer: I do not sell or provide any files of my work. There are no exceptions. There are many wonderful etsy sellers that do offer their own unique designs and will sell a DIY option for you. Please have a look around the marketplace.